Footage of a prodigious young Irish talent has been making quite a stir on YouTube. The young singer is Colm Seoighe who first showcased his singing ability five years ago when he recorded a video of himself singing the classic Irish song Danny Boy when he was just four years old. Colm comes from Connemara, Co Galway. He is aged nine and has already appeared on Irish TV with his sister Róisin. He lives with Róisin, their parents and their grandfather, 95-year-old John William. Music has always played in important part in the lives of Colm’s family. His father’s side of the family come from an island off of the west coast called Inish Bearachain where music and dance played a key part in the local culture. 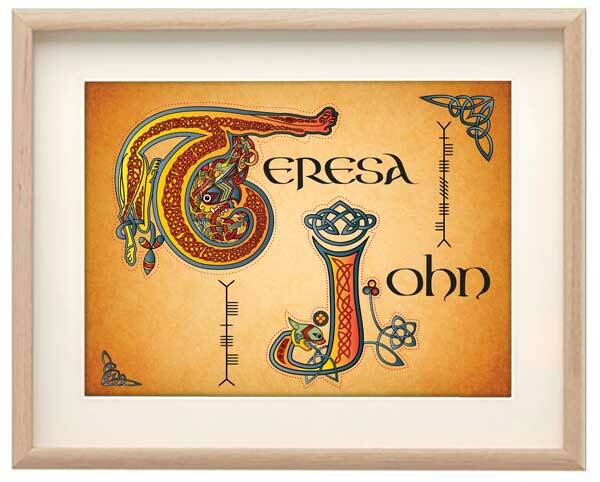 Meanwhile, John William, a renowned Connemara oars and boats man, had a huge interest in Irish music and culture which he passed down to his children and grandchildren. 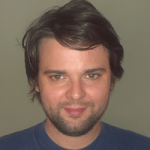 Colm is a fluent Irish speaker and likes to sing folk songs in both English and Irish. His favourite singers are the legendary traditional star Christy Moore and Johnny Cash. 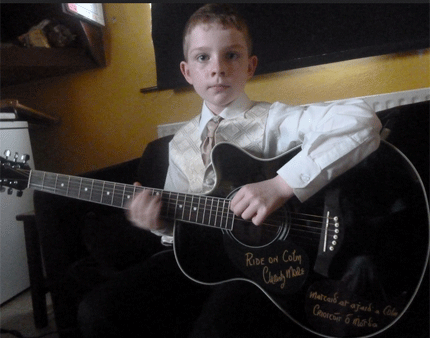 He received a guitar signed by Moore as a surprise gift following his first Holy Communion. Colm can play guitar and banjo and his musical heroes are banjo player Gerry O’Connor and guitarist Declan Sinnott. As well as creating music, Colm is also an accomplished Sean nós dancer and has won many competitions. Colm isn’t the only member of his family with a considerable musical talent. Thirteen-year-old Róisin is an accomplished singer and can also play numerous musical instruments. She is an all-Ireland Sean nós singer and dancer. Colm is hoping to be a singer/musician when he grows up and his dream is to replicate his idol Christy Moore by performing in the Royal Festival Hall in London, UK.